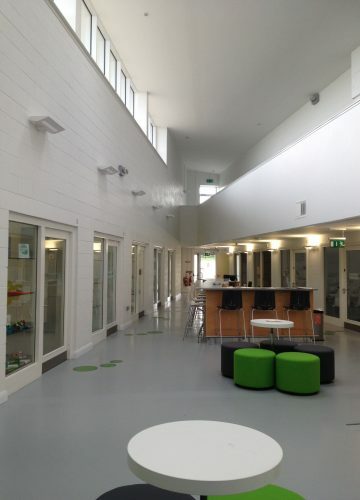 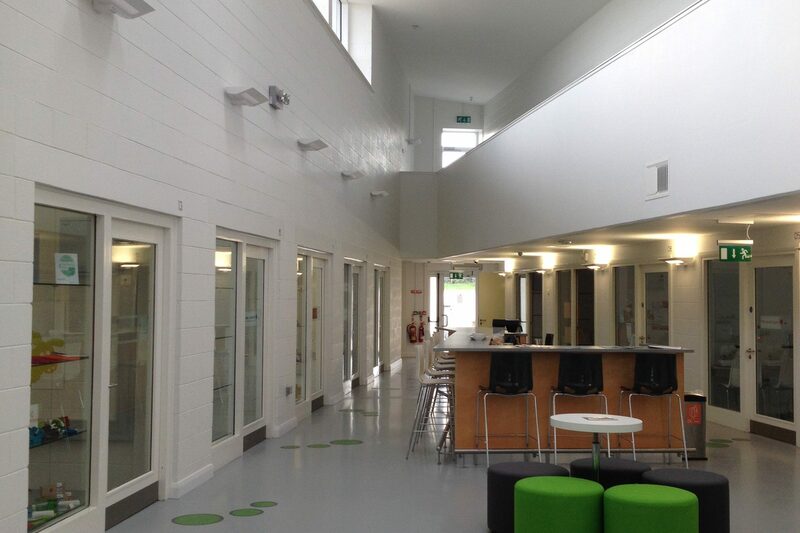 This new centre for creativity and innovation, Creative Spark, is located in the Dundalk 2020 zone, Ireland’s first Sustainable Energy Zone established by the Sustainable Energy Authority of Ireland (SEAI). 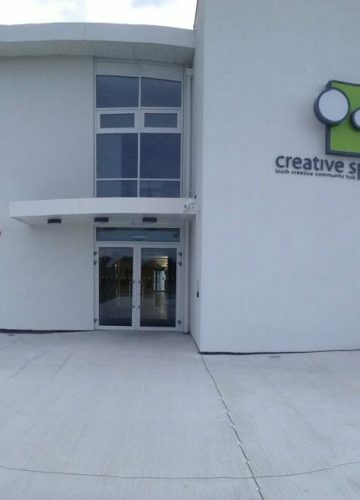 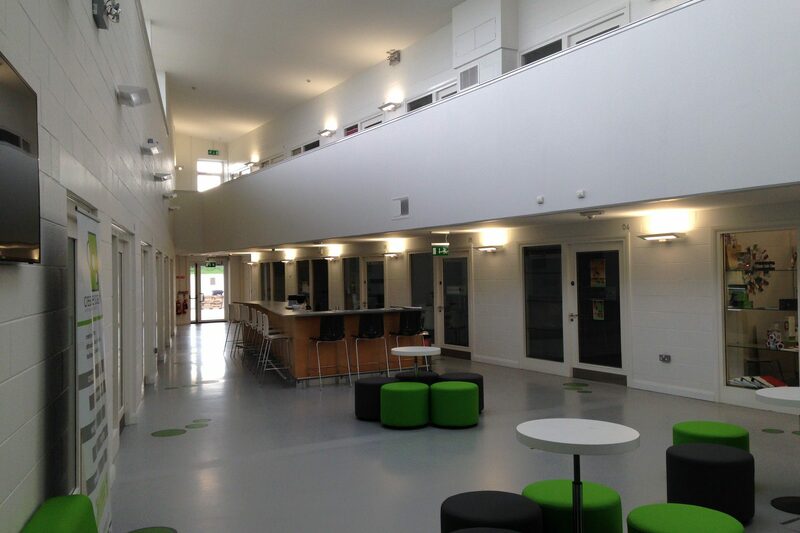 Creative Spark has state-of-the-art facilities comprising 20 small business units, a suite of meeting and training rooms and creative production workshops including print room and ceramic studio available for entrepreneurs, innovators, business organisations and community groups to use. The services design strategy has delivered an energy efficient building through measures including passive cooling, ventilation, optimal boiler efficiency and control and improved lighting efficiency.